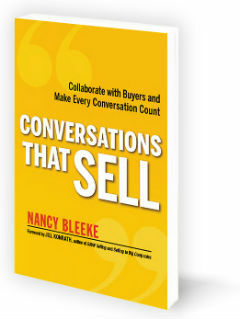 Nancy has studied sales for decades and wrote the gold medal winning book Conversations That Sell which has been declared a "must-read" for financial advisors around the world. In 2018 it made the list of Top Sales Books of All Time from Book Authority. 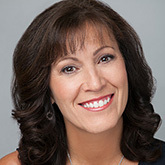 She's consulted thousands of business leaders, from Fortune 100 companies to small businesses, to learn and implement collaborative selling skills. Hundreds of Nancy's clients have dramatically increased their revenue after going through the Genuine Sales Course. Why genuine conversations build trust, credibility, and the right to guide the buyer to confidently make a decision to say "Yes!"